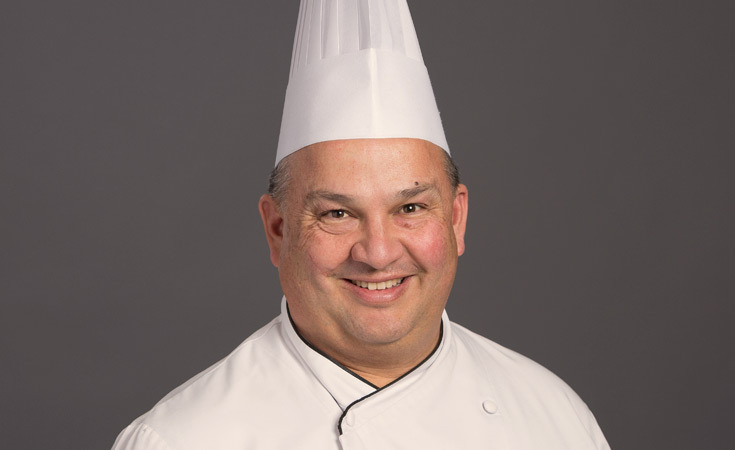 As the Dean of Culinary Education at the Denver Campus since 2005, Jorge de la Torre oversees the College of Culinary Arts' degree programs, which encompass culinary arts, baking & pastry and culinary nutrition. Dean de la Torre is frequently consulted as an expert on global foods, restaurant trends and local food movements. He is a regular contributor on local Denver television stations and national media outlets, as well as on Spanish-language media outlets.